By 2030 consumer spending on tourism, hospitality, and recreation in Africa is projected to reach nearly $261.77 billion per year—this represents a near 53 percent increase over the $137.87 billion generated by tourism in 2015. 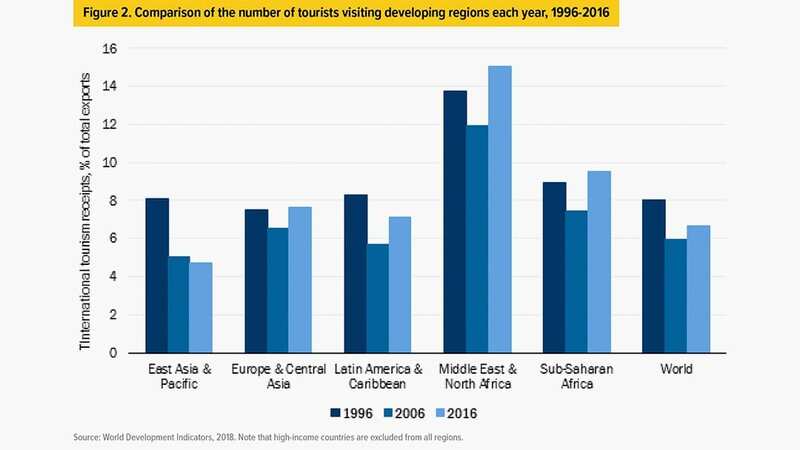 The Brookings Institute’s Africa Growth Initiative recently highlighted this promising information along with the increasingly important role the tourism industry is playing in the global economy. According to the report, world tourism contributes five percent of gross domestic product, 30 percent of service exports, and 235 million jobs world-wide. Despite conflicts, changing climate patterns, terrorism, etc., each year nearly one billion people travel internationally. The report further emphasized how globalization is leading to the increase in movement of people everywhere. Between 1998 to 2015, service exports such as tourism have grown about six times faster than merchandise exports in Africa. 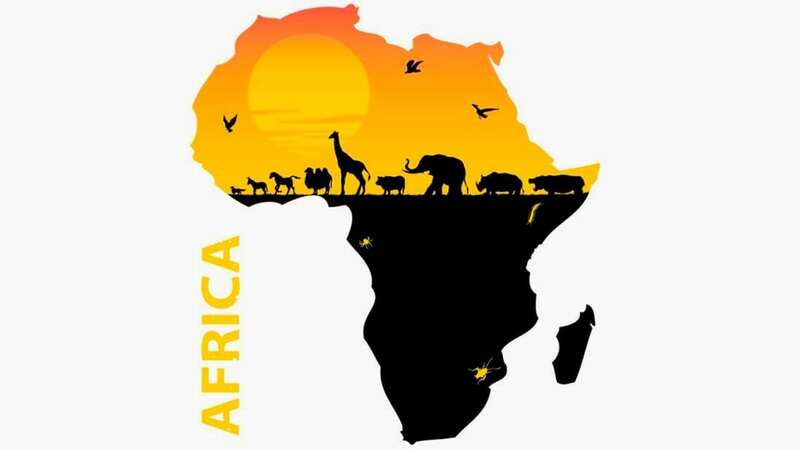 Experts believe this trend coupled with the continent’s richness in natural resources and the potential to further develop cultural heritage, is an indication of the potential for growth within the continent’s travel and tourism industry. There are a handful of African countries like Mauritius and Seychelles for example, where the tourism sector’s share of the economy is already quite large, but for the most part, tourism in Africa is still at an early stage of development. 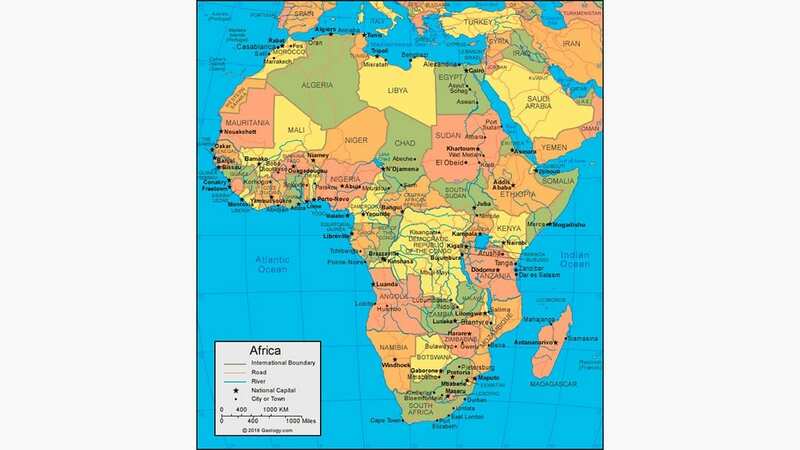 This is largely due to the longstanding development challenges made more challenging owed to the prolonged history of colonization as it existed in most African nations. In some instances, progress was further impeded by corrupt governments and/or the unforgiving weight of debt owed to the world bank. Despite these historical restraints, leaders in several African countries recognize the potential of tourism for their economies and as a result, have already drafted or are in the process of drafting strategic plans to develop their tourism sectors. They see tourism as serving a dual purpose—first as an economic opportunity, while also benefitting the country by doubling as a development catalyst. For example, Gambia, Kenya, South Africa, and Tanzania are working to advance travel and tourism development. While countries like Botswana, Mauritius, Rwanda, and South Africa are working to improve their business environment for tourism investment. The countries are receiving support in their efforts from the African Union and sub-regional communities that have also put tourism at the top of their agendas. These, however, are not the only efforts underway in support of this effort. The 15 members of the Economic Community of West African States (ECOWAS) have introduced a visa policy that enables free movement of people across their member states and offering a larger market to international travelers. In Africa, just as in other emerging markets, developing a market for tourism requires substantial amounts of foreign direct investment to build up the required structures necessary for success such as hotels, charter services, and airline access. 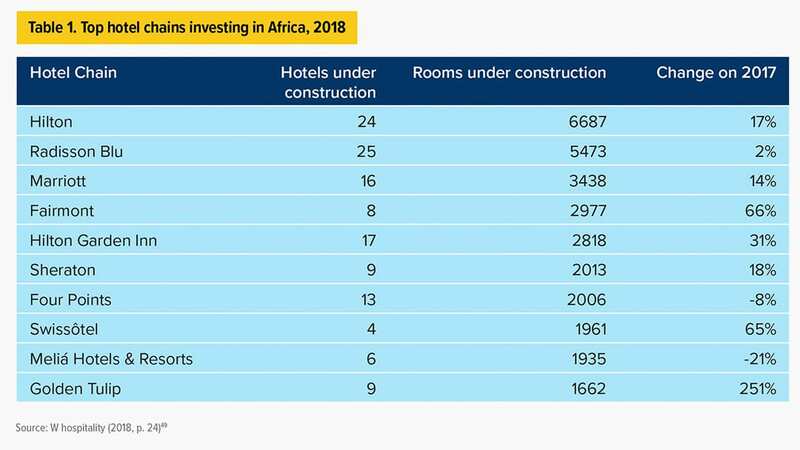 To view the report in its entirety visit https://www.brookings.edu/wp-content/uploads/2018/12/Africas-tourism-potential_LandrySigne1.pdf.